UML Diagramming is one of the most popular design activities by business professionals. Almost everyone has already once drawn a class diagram, sequence diagram or use case diagram, even without knowing it. But why is it smart to create dynamic UML diagrams, to take decisions with UML diagrams, and how does UML Diagramming work on Dragon1? Read on for the answers. 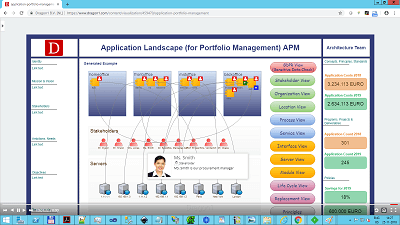 Dragon1 is online Enterprise Architecture Software, specialized for UML Diagramming, to increase your productivity. Read here more about Dragon1. 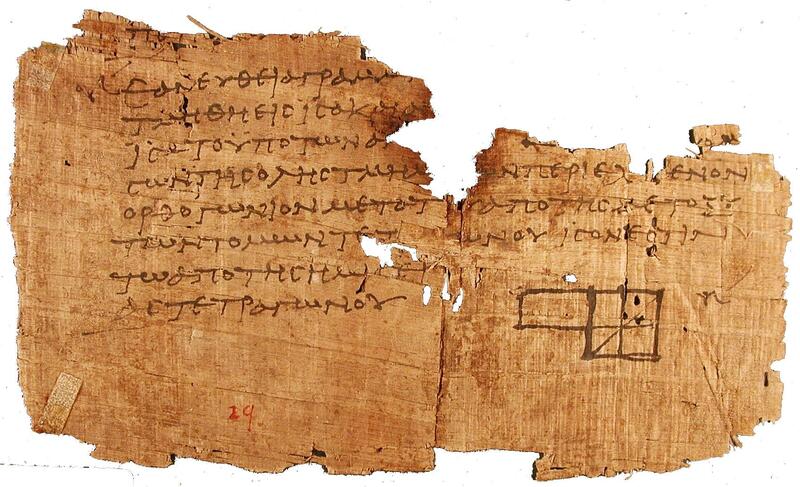 One of the oldest and most complete diagrams from Euclid's Elements of Geometry is a fragment of papyrus. Around 300 A.D.
- This shows how important diagrams are above just any other type of drawing. 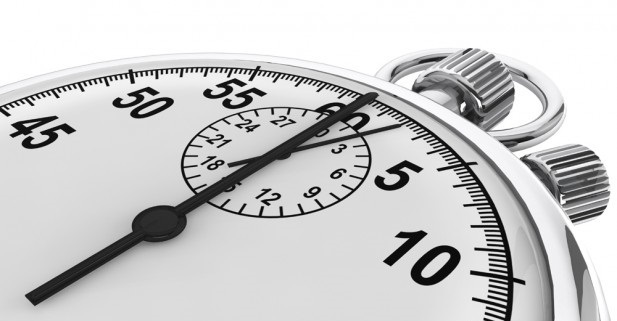 UML, or the Unified Modeling Language, is a standard modeling language. 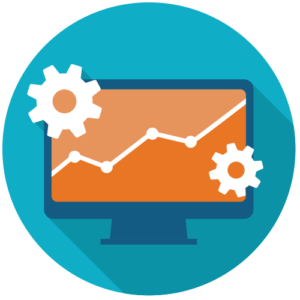 With UML business processes and software architecture are modeled and documented. This is done by creating several types of diagrams. A diagram is a symbolic representation of information according to a certain visualization technique. A diagram is a formal representation as opposed to a drawing, being an informal representation. A diagram is a special type of drawing in the sense that it explains how a system is or should be build up or behave. Therefore a diagram shows you relationships, interdependencies and flows of information between the parts or elements of a system. The system in the context of a diagram can be anything, from an organization to a business process, software application or even a human body. Diagrams have been used since ancient times but became more prevalent during the Enlightenment. Read more on Wikipedia about the Unified Modeling Language. The words model and graph are often used as synonyms for diagram. Because diagrams are high value and high-quality drawings, people rely on them, for instance in science with mathematical diagrams. Not only diagramming but especially UML Diagramming is important for any organization. By creating UML Diagrams the stakeholders of the organization (investors, management, clients and employees) get to know how solid and sound current structures and solutions of the organization are. Where there might be an innovation blocking aspect and how future structures and solutions must be built and constructed to enable business changes. In short: with UML Diagramming you can do analyses and design of business processes and software applications. Because UML is the internal standard by huge numbers of people modeling processes and software with UML, it is a very wise investment for an organization. There are hundreds of thousands of people capable of creating UML diagrams and any diagram created in UML can be read and used by hundreds of thousands of people. Suppliers and Clients can collaborate very well via UML diagrams. Maybe the biggest benefit of UML diagram is that you can compare your situation from that with the situation in other organizations or with benchmarks. There are so much UML diagrams available in the world, that for any topic hundreds of UML reference diagrams and examples are available. If you are a business professional you will significantly increase your chances of being a successful business process designer or software architect if you master the Unified Modeling Language. For instance, all the Fortune 500 companies UML is used by at least one person. Creating UML Diagrams together with your colleagues also has benefits. The discussions you will have are more about the content of the diagram instead of discussing how to model it. In this way, UML as a standard not only make you work more efficient but also makes the whole work much more efficient. Here on Dragon1 you will find an online UML tool to do UML Diagramming with and the complete graphical notation reference and examples of all types of UML diagrams. A one stop shop! UML Diagramming on Dragon1 has been made very easy to do. Even without any knowledge of the UML Language, you will be able to create a use case diagram or class diagram in no time. Dragon1 is a specialized UML Tool online consisting of several web applications. One of them is the Visual Designer. 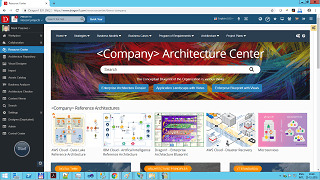 This web application provides you with symbols and templates to quickly create UML Diagrams with and store them manageable in a repository (database). Dragon1 offers you various things when Diagramming UML. You can import export files and regenerate a UML diagram very quickly. For every standard type UML Diagram we have a template, so with one click of a button you have a starting diagram to work with. You can choose to diagram with modeling rules enforced or to do the diagram-type compliancy checking afterward. You can choose what suits your way of modeling best. Also, a unique aspect of Dragon1 is that you can generate different views of your UML Diagrams using different icons and images and different layouts and data filters. Some stakeholders just need it that diagrams use pictures, icons and images they like or understand instead of the wire frame shapes of the UML standards. Also, some stakeholders are distracted if the wrong or of topic data is shown, with a data filter you can tune the diagram for a stakeholder on a need-to-see basis. Dragon1 gives you this freedom. 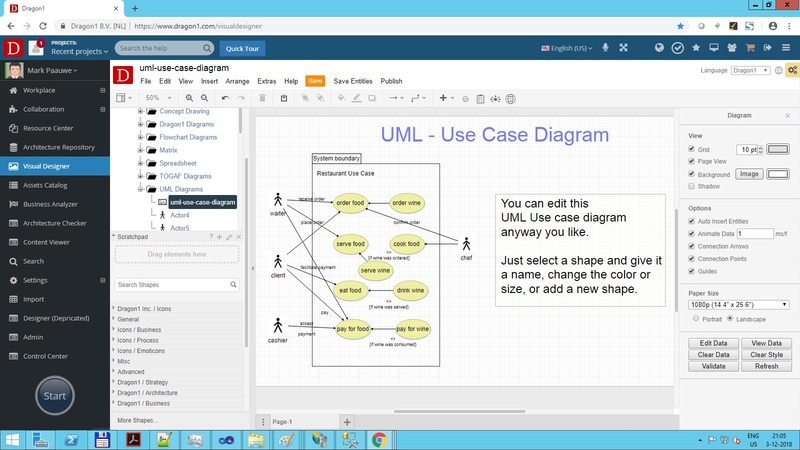 Screenshot of the Visual Designer used for UML Diagramming. Here a Use Case Diagram Template was instantiated with one click on a button.